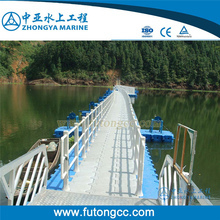 How is the floating pontoon built? 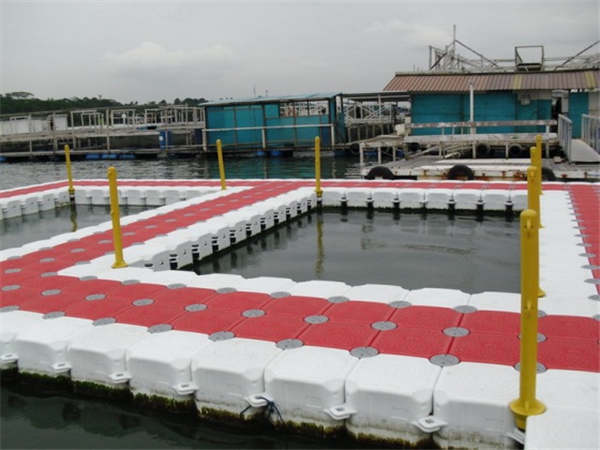 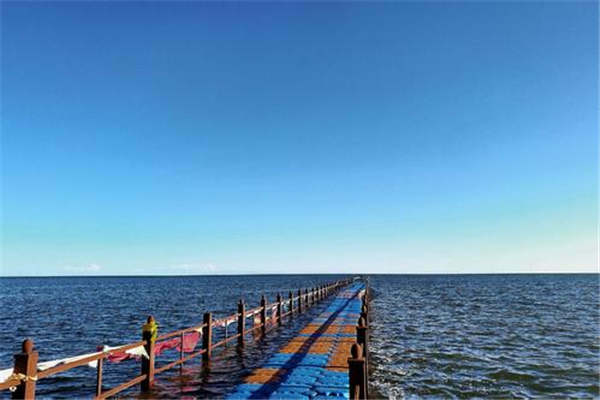 How is plastic floating bridge built? 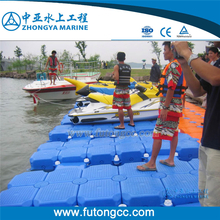 The floating pontoon is built with a buoy. 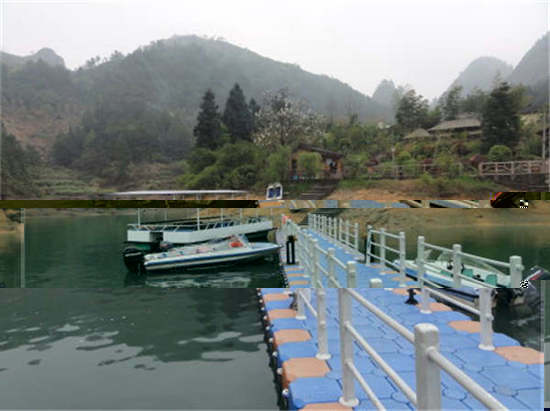 Construction of buoys, engineering construction and water recreation facilities, etc. 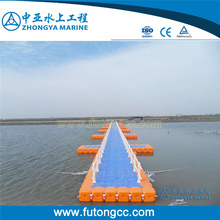 The diagonal connection ear of the single buoy can withstand a tensile force of more than 2000 kg without deformation and breakage.